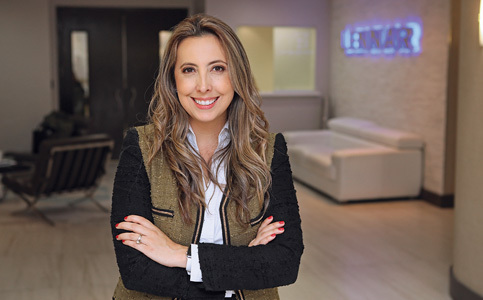 Today, Ms. Herrera is director of land operations at Lennar and the 2018 president of the South Florida’s Builders Association. Through the Builders Association, Ms. Herrera works to make Miami livable for all potential homebuyers. “We assist with advocacy to help the industry … and the city overall,” she said. Miami Today reporter Gabi Maspons interviewed Ms. Herrera at the Lennar offices in Doral. The interview was recorded by Jahmoukie Dayle, and can be found Friday at http://bit.ly/2uNHy0Q.